Don’t let your backyard and grass areas get overgrown and neglected, but call us any time to have them cut to shape. 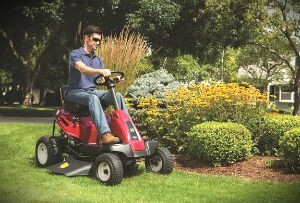 Our company offers high-quality gardening services which include effective lawn mowing and grass maintenance. We guarantee you that you will have perfectly trimmed and edged lawns and gardens that will make your home, commercial and industrial estate look great. We offer discounts to all customers who book two or more of our gardening services. Reserve your lawn mowing for a preferred time and our specialists in this work who operate in Hendon will implement it using modern equipment of machines. Leave the cares for your lawn in the capable hands of our qualified gardeners and they will enhance the whole appearance and condition of your yard. We offer one-off and recurring lawn mowing throughout NW4 at competitive prices. 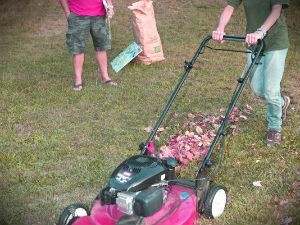 Our lawn specialists can consult you how to stimulate the growth of your grass. They can carry out fertilising, aerating, turfing and other tasks to make lawns develop healthier. Schedule the free inspection of your yard and we will send any of our skilled gardeners to your address. You will have nicely rejuvenated plants, lawns and outdoor house areas. We work during the weekdays, weekend and Bank Holidays without any change of the price. All of the gardening services which we provide are implemented by certified and skilled specialists with relevant experience. Use our call centre to choose the most suitable services to make your yards, gardens and lawns properly looked after and growing in a healthy soil. Our gardeners and landscapers are at your disposal in the Hendon, NW4 area for professional lawn mowing and other gardening services you may need. You will be pleased with the results of their work once you try it out.